Queen’s Garden Restaurant is one of the Caribbean Restaurants nominated. The Bottom, Saba – Queen’s Gardens Restaurant, located in Troy Hill on Saba, has been nominated for USA Today’s “Best Restaurant in the Caribbean” competition. The competition will last for the month of January, with the last voting day being January 30th when voting will close at noon ET. Readers have the opportunity to vote once a day for their favorite restaurant until the voting closes. There are 20 restaurants in the competition and the top 10 winners will be announced on February 3rd 2017. These restaurants will be designated as the Readers’ Choice for Best Restaurant in the Caribbean and will receive a badge of recognition as the 10Best Readers’ Choice. USA Today will then dedicate the month of February to the promotion of the winners, with both traditional and digital marketing methods. 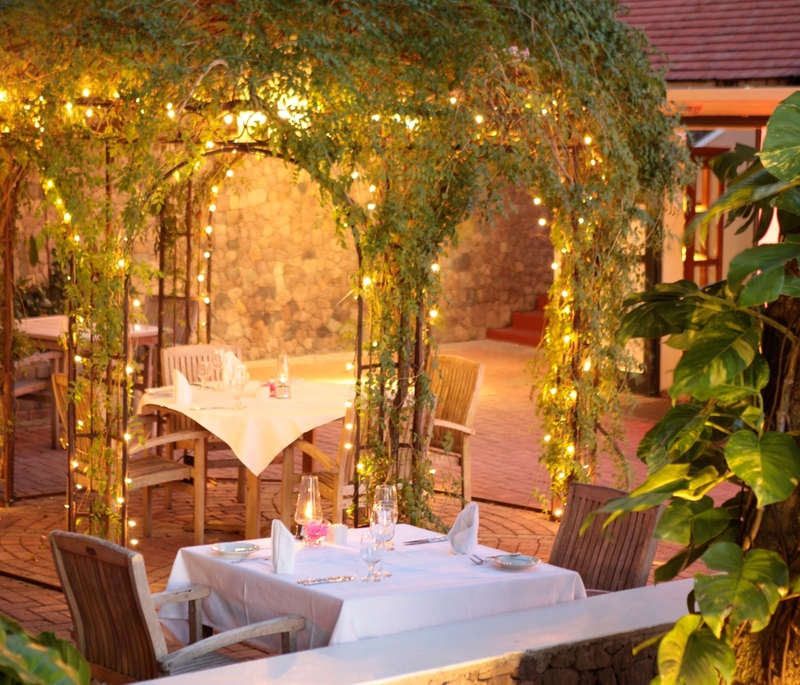 Queen’s Gardens Restaurant is situated above the village of the Bottom, with stunning views and an atmosphere to match. Open daily for breakfast and lunch, and for dinner Tuesday through Sunday, the restaurant offers a daily changing menu of international cuisine. Restaurant guests can enjoy special culinary moments with indoor or outdoor dining, in a romantic gazebo or even on a private platform, which is located high up in the middle of the mango trees and is called the Bird’s Nest. With a diverse wine list of over 140 labels from around the world, Queen’s Gardens Restaurant is sure to have something for everyone.